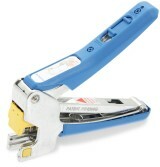 Eurolan Quick Tool enables quick installations of Eurolan keystone jack. Mounts and cuts 4 pairs at a time. The Ouick tool tool saves up to 85% of the time of contact compared to traditional 110 tools. Eurolan skinning tool for scaling the Eurolan copper cable. 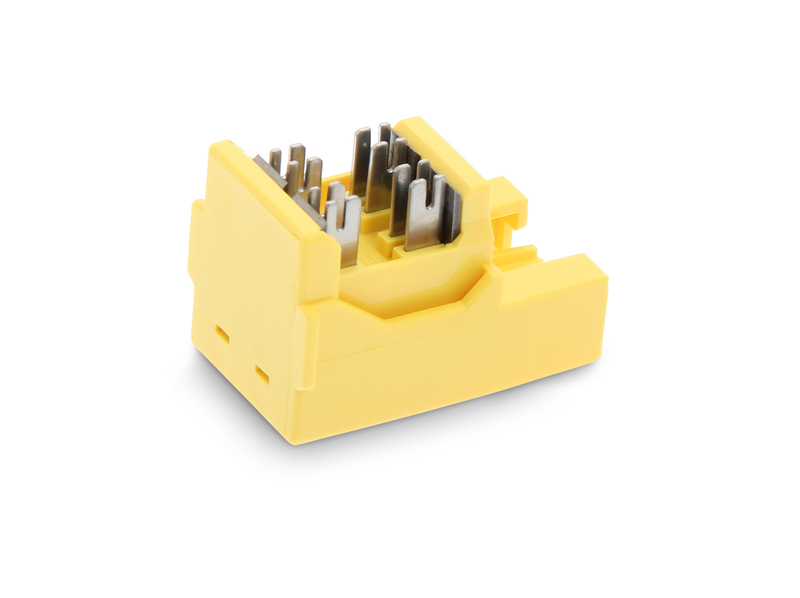 At one end there is a simple 110 tool for pushing down the cable wires in the terminal of the keystone jack. For UTP cables.